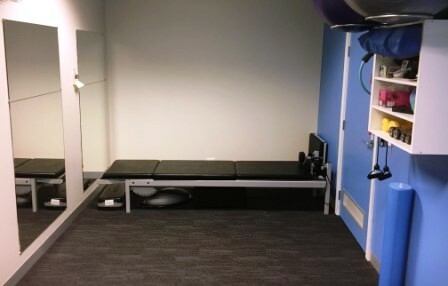 Accredited exercise physiologists (AEPs) specialise in individualised exercise programs for persons at high-risk of developing, or who already have existing chronic conditions or injuries. These specialist exercise programs include exercise delivery, advice and support and a strong focus on successfully changing lifestyle behaviours. AEPs are recognised allied health professionals (such as a dietitian or physiotherapist) displaying a diverse range of knowledge and skills, working across a variety of areas in the health and exercise and sports science fields. The aims of AEP clinical exercise programs are to prevent or manage chronic disease or injury, and assist in restoring your optimal physical function, health or wellness. Why might a GP refer you to an AEP? to support you to increase your physical activity levels in a safe way. Accredited Exercise Physiologists are differentiated from other allied health professions or fitness professionals by the possession of extensive knowledge, skills and experience in clinical exercise delivery and health-behaviour change counselling for people with chronic diseases or injury. Who can benefit from seeing an AEP? Pilates is a series of low impact, mat or equipment based exercises aiming to improve flexibility, strength, balance, spinal stability, symmetry, co-ordination and body awareness. Particular conditions that clinical pilates is effective in managing include acute and chronic low-back, hip, neck & shoulder pain, osteoarthtitis, pre- and post-natal care, post-surgical and post-trauma strengthening and poor posture. At the same time you are more than welcome to participate in clinical pilates to maintain general fitness and conditioning. It is a great modality for chronic pain patients who benefit from a more active “hands-off” approach to their therapy. 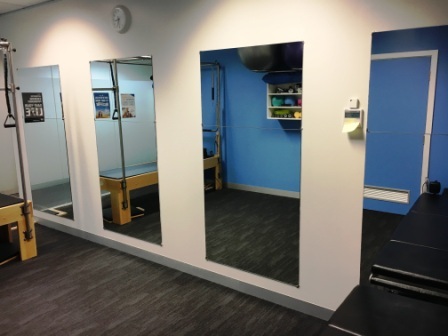 At Body to Balance our clinical pilates classes are very individualised with 1:1 sessions or group sessions (maximum of 3 people). This gives our exercise physiologist the ability to tailor a program suited to your capabilities and condition. 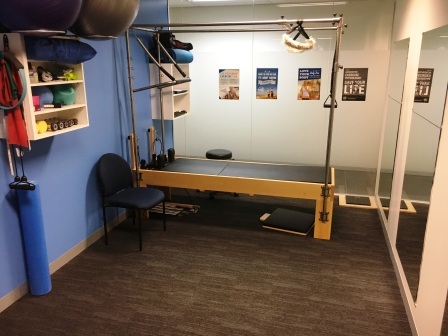 We have modern equipment consisting of 2 clinical reformers, a trapeze cadillac and other equipment.